Several civil rights groups are calling on Facebook CEO Mark Zuckerberg to step down from the company’s board of directors after reports showed executives paid lobbying firms to target liberal financier George Soros. The Southern Poverty Law Center and MoveOn.org were among dozens of groups that wrote a letter to Zuckerberg and Sheryl Sandberg, demanding the company restructure its board. 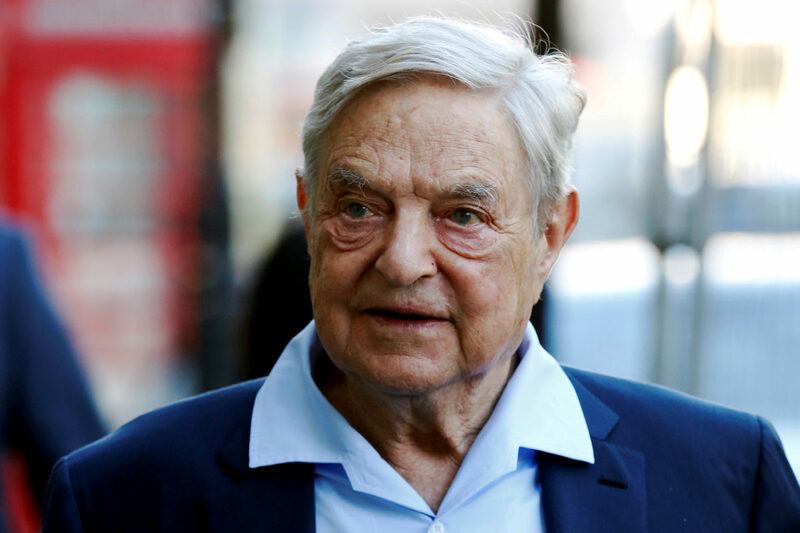 The request comes after The New York Times reported in November that the company worked to discredit Soros. Liberal activists believe Facebook’s decision to use Republican-lobbying firm Definers Public Affairs to target the billionaire businessman is anti-Semitic. “Though Facebook has had significant time, opportunity and the benefit of input from experts and advocacy groups to address the problems on the platform, your company chose to target civil rights groups and our allies instead of changing the way you do business,” the letter adds. Facebook has not yet responded to The Daily Caller News Foundation’s request for comment regarding the letter. The Silicon Valley company has taken heat from conservatives and liberals as executives continue wrestling with claims they are not doing enough to suppress so-called fake news. The New York Times report is all the more surprising considering Facebook’s past alliance with Soros-linked groups. The company partnered with the Atlantic Council, an anti-Trump outfit that receives funds from Soros’s groups, in May to combat election meddling. The Atlantic Council has a “stellar reputation looking at innovative solutions to hard problems,” Facebook said in a press release at the time.